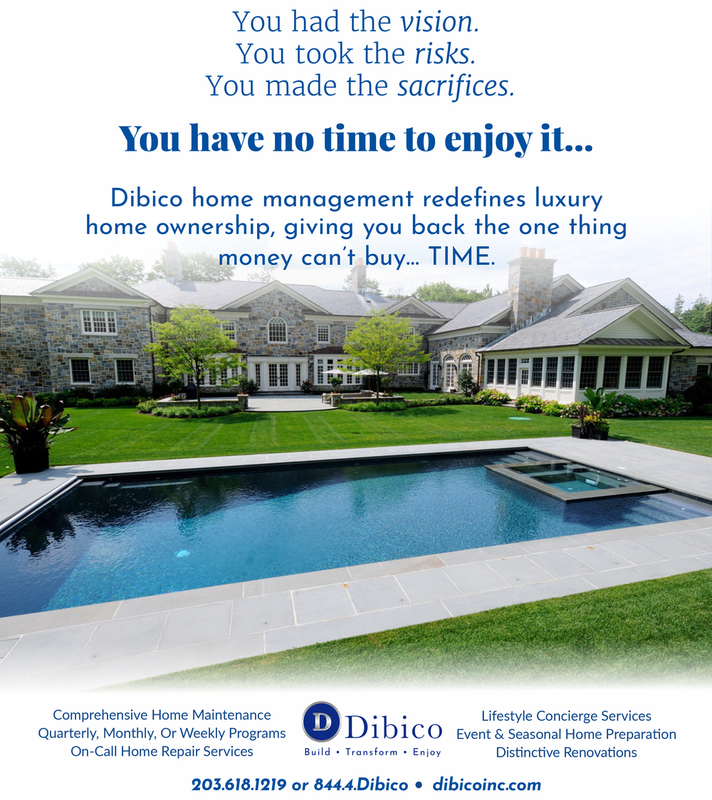 Dibico is a high-end custom home builder offering a comprehensive suite of luxury building and lifestyle services including home management. 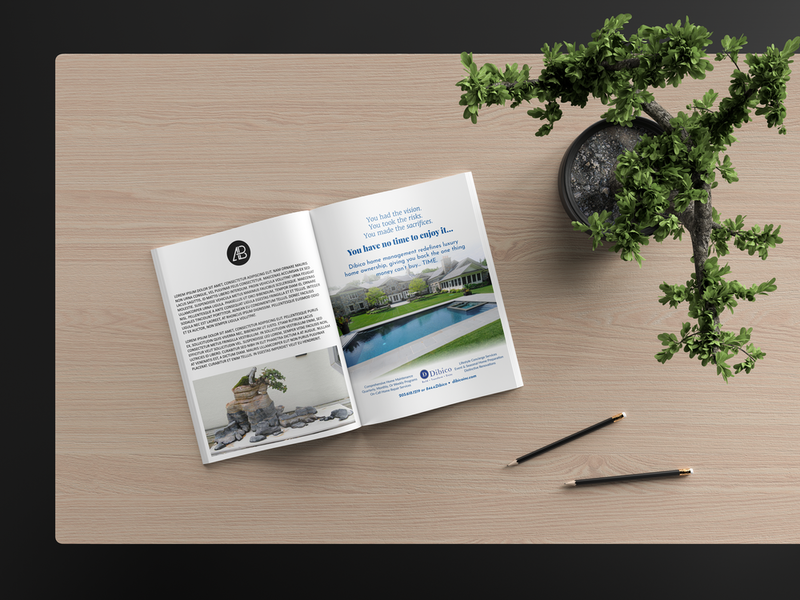 My team was tasked with redesigning the experience of Dibico’s landing pages to better reflect their brand and create a responsive experience for their clients as well as design print brochures and magazine ads. Winner of the 2018 HOBI Award for Best Website.